Do you look like Tinnu Anand? On the actor’s 75th birthday (11 October), a look at his first film role in KA Abbas’s Saat Hindustani, with help from his co-star Shahnaz Anand. Who says acting is only for pretty faces? What use are good looks if one can’t emote? Better a 'flaw' that wins over audiences. 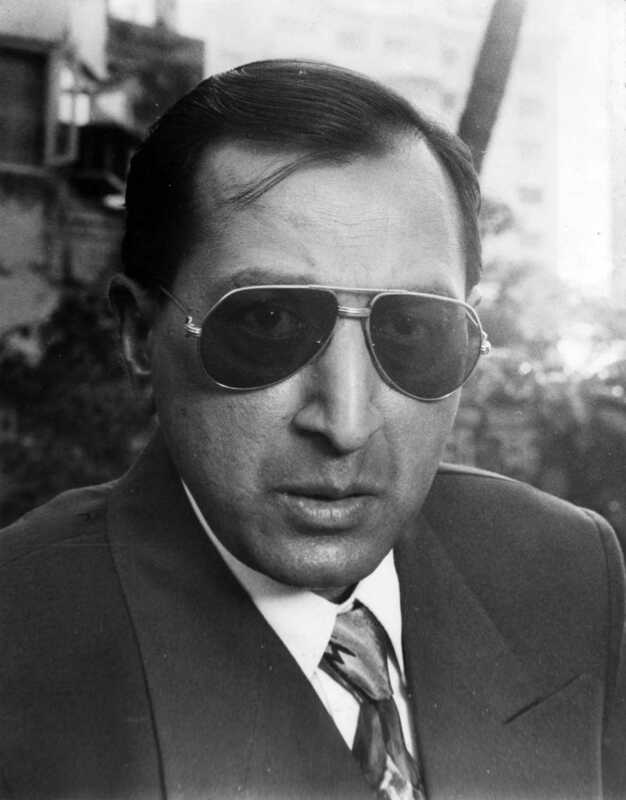 Veteran actor-director Tinnu Anand is no beauty, but he can cut any pretty face to size with his distinct look and acting chops. Anand, cast variously as a henchman, henpecked husband, and even hired assassin, turned a year older today. We celebrate with a look at some of his, um, jaw-dropping scenes. I declare that I wish to represent "Tinnu Anand"